How do you attract more leads with Facebook advertising? Juicy copy won’t fail to help. 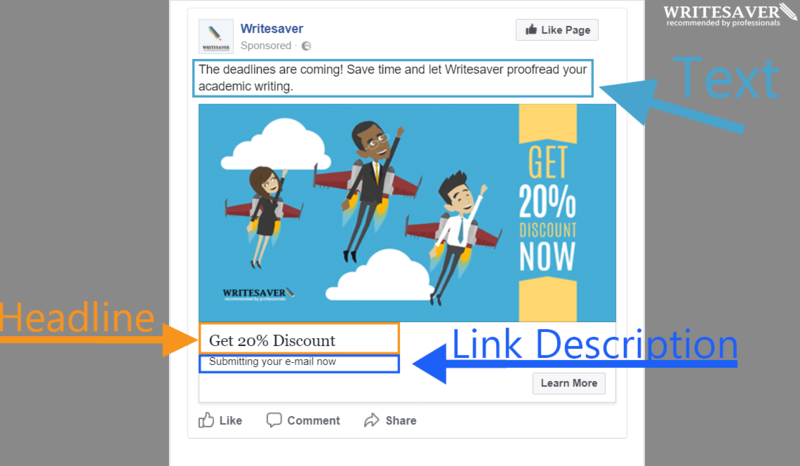 Check out a full guide on how to write an effective Facebook Ad that is irresistible to click. 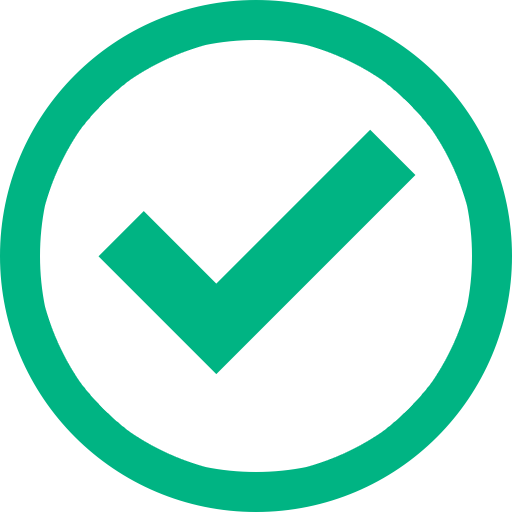 A selected image attracts user attention. Text messages complement the image and express the offer. The user clicks on your ad. It’s good practice to make your headline sound like a CTA. State what to do, and then say why it’s worth doing it in the description block. Your headline may include imperative wording such as “learn more”, “order now”, “save 20%”, etc. Below the headline, outline the user’s benefit of clicking on the ad. Always go with one unique offering. You don’t have enough space to market all the products or services you sell. Overlaying your headline on the ad image doubles your chances of getting a click. As an option, you can also use statements from the description block. Text on the ad image also allows you to go above the character limit for body copy. The tricky thing is that the copy must take up no more than 20% of the image. Facebook perceives as a text everything from messages to text-based logos. If you break the 20% rule, Facebook won’t let you publish the ad. In the description, support your CTA with additional details. Don’t forget to encourage the user to click on the ad and find out more about your offer. For this, use simple words and write in short, fragmented sentences. A friendly tone of voice builds trust and makes the user click on the ad. Now you know how to write effective Facebook Ad copy. The main idea is that your ad image, headline and description look interconnected and transmit a clear message. And don’t forget about the final touch – proofread your writing before launching it online.